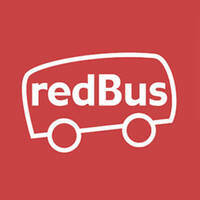 redBus is one of the world’s largest online bus ticket booking platform that is used and trusted by customers globally. They revolutionised online bus ticketing by strengthening its inventory of bus operators covering diverse routes in Malaysia. 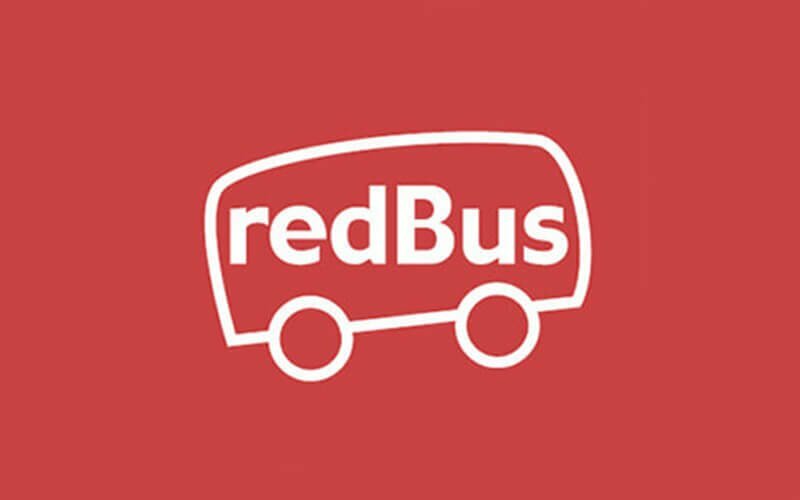 The team behind redBus has also implemented transparent, simple, and secure modes of online booking. Some of the countries that redBus has made a global presence in includes India, Indonesia, Peru, Singapore, and Colombia.